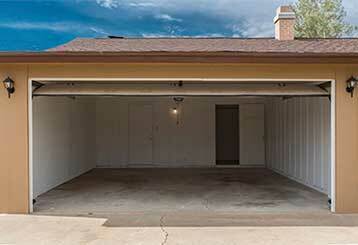 Understanding your garage door's operation is something every homeowner should strive for. The more knowledge you gain, the less you'll risk improper operation - which can often result in an accident - and the more you'll be able to increase your system's life expectancy. Understanding some common issues than may end up plaguing your garage door can be crucial in catching problems early and preventing them from getting worse. Click here to find out more. 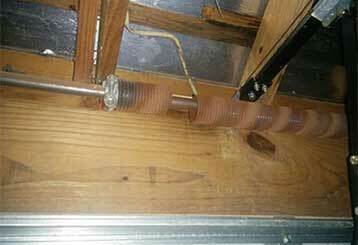 Equipping your garage door with the appropriate spring can make all the difference as far as safety is concerned. Torsion springs in particular are often considered the better choice. Find out more here.